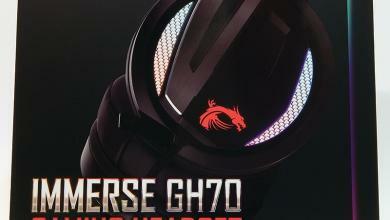 Today Kaeyi Dream looks at the ASUS Cerberus gaming headset. 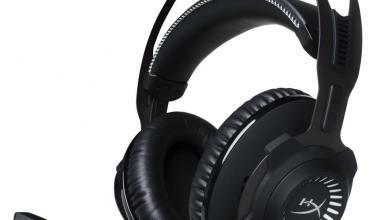 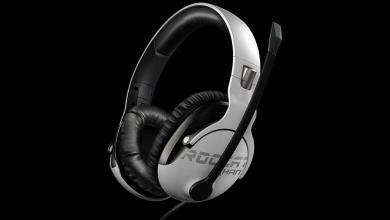 ASUS describe it as a gaming headset with large 60mm neodymium drivers, designed for both PC gaming and mobile use. 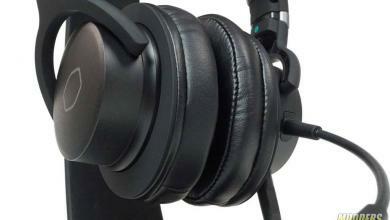 Watch the video review below. 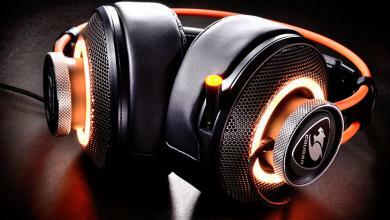 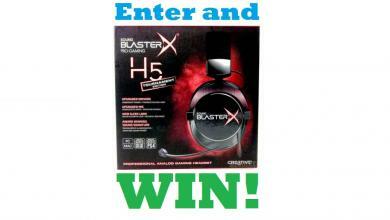 via ASUS Cerberus Gaming Headset Video Review – Video.